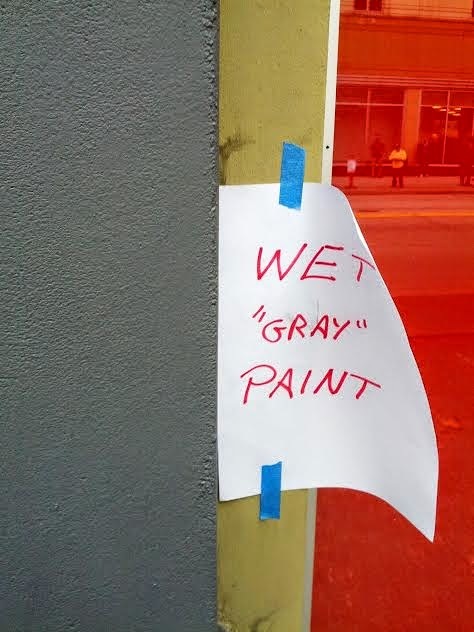 The “Blog” of “Unnecessary” Quotation Marks: Grey? One can only assume this sign is the result of a dispute over the spelling of Gray/Grey. Thanks Rick.